All NPOV disputes. Page added to this category by adding to a page. 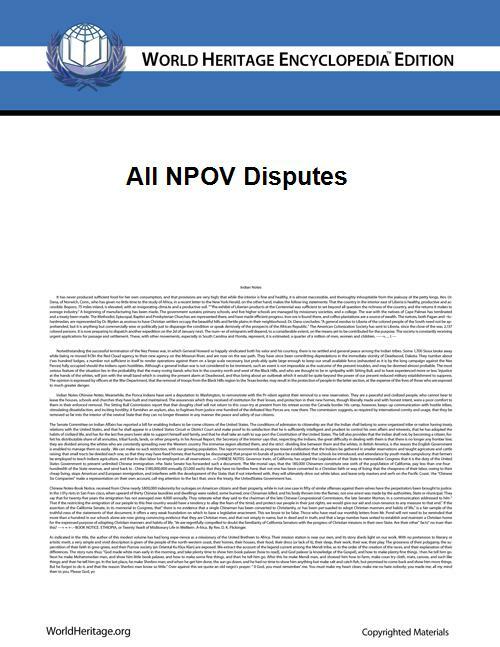 Pages in category "All NPOV disputes"